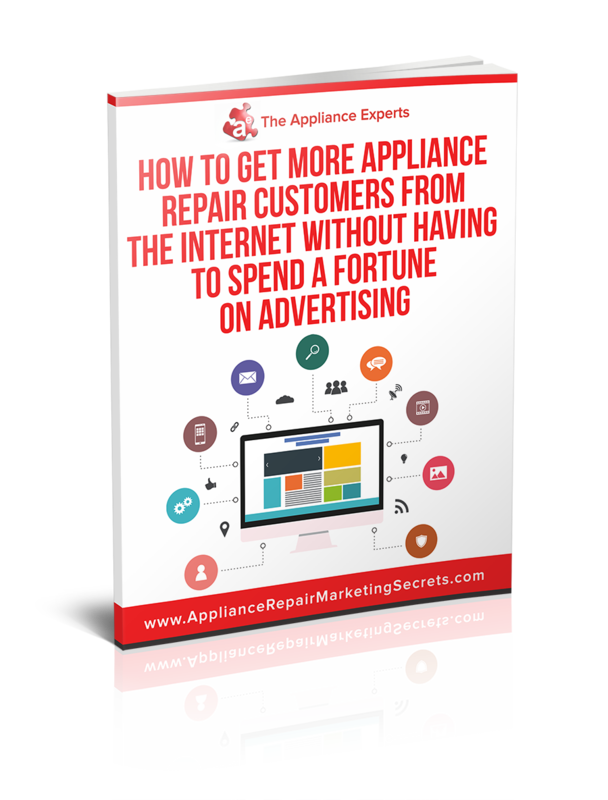 With all the BUZZ about social media such as YouTube, Twitter and Facebook etc., many appliance repair company owners are wondering how they can leverage this new trend to grow their appliance service business. 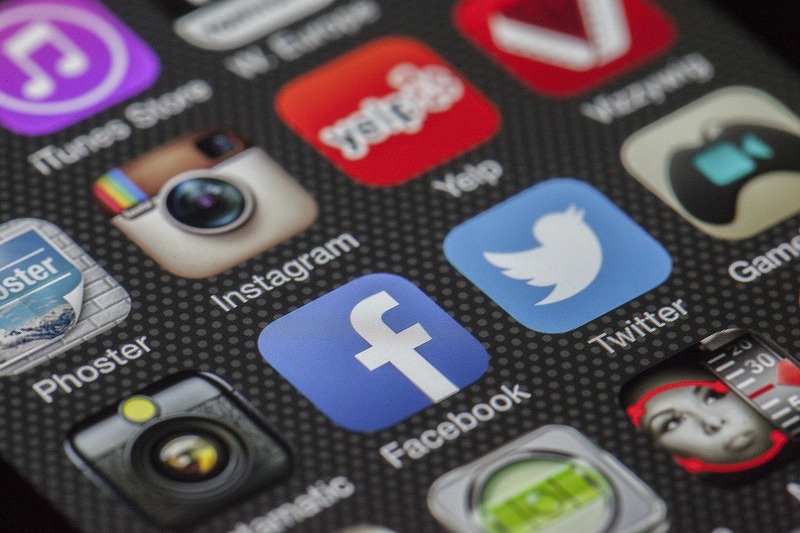 Think of social media as the new word of mouth, so it’s best used with existing customers to enhance their loyalty and engagement with your company, which as a result social media can help you increase both repeat business and new word of mouth referrals. If you have an email list of your existing customers (if you don’t you should start creating one), you will want to email them to invite them to connect with you on social media. Provide them with some type of incentive to “Subscribe,” “Follow,” and “Like” your company pages. Social Media should be part of your daily operation and you should develop a system to automatically invite existing and new customers to engage with you online. Add links to your social media profiles to your email signature, website, marketing materials, brochures and business cards. After each service call you should invite your new customers to connect with you by sending them a follow up email or putting a sticker on your invoices directing them to your social media pages. Post Regular Content that your customers will find of value, the first step is to build up your audience, but to keep them engaged which will result in new or repeat business for you, then you want to post a few times per week your weekly promotions, news, techniques, ideas, tips and other updates. For every 1 promotional post that you do, post 9 other posts that are informational. 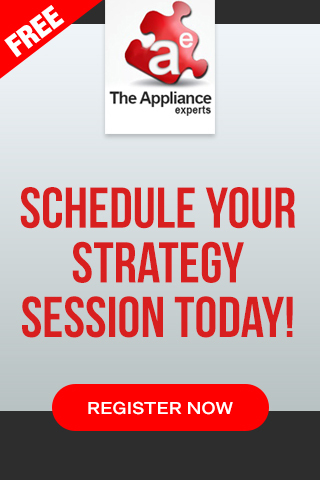 Need help getting a consistent flow of new leads on a daily basis? Then get in contact with us to see if your service area is still available, we only work with one appliance repair business in each city, contact us before your competitors do 866.561.5627.